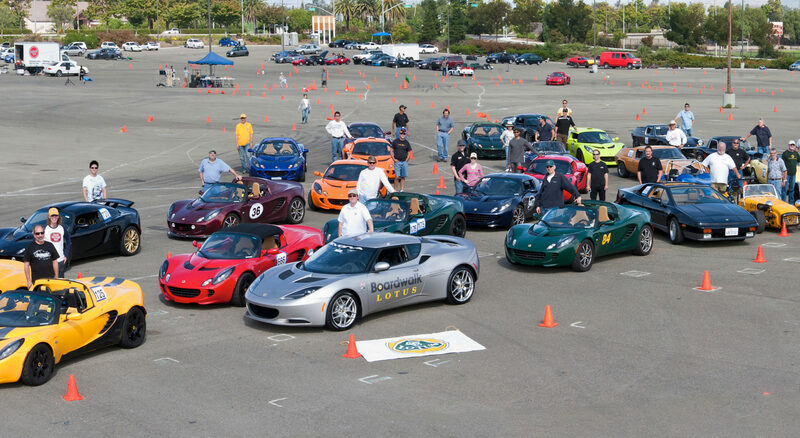 This is a reminder that registration is open for the Golden Gate Lotus Club Thunderhill Track Day on Thursday, September 10th, 2015 in Willows, California. We be running the 5-mile long, 27-turn track configuration in the standard counter-clockwise direction WITH THE BYPASS. We will have two run groups – Group A and Group B, with sessions lasting approximately 25 minutes. This should give each driver approximately 3.5 hours of track time. Group A will have open passing for experienced drivers with 20+ track days/race experience or equivalent. Group B will have restricted passing rules for Novice/intermediate and less aggressive drivers. Price will be $200 for members and $220 for non-members. You can become a GGLC member for $25. Additional drivers sharing a car in a single run group are $60. Two drivers sharing a car and driving in both groups will each have to pay full price. All types of cars are welcome to attend. Formula cars will be allowed in the open passing group only. Convertibles must have roll-over protection which mounts at four points. No “Style Bars” will be accepted. Factory installed roll hoops are acceptable. Also, be remember that Thunderhill Raceway strictly enforces a 104dB sound limit.